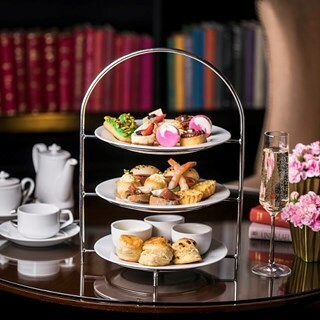 I absolutely love celebrating my birthday with afternoon tea at the Writer's Bar, and will definitely keep coming back! Everything is just awesome - food, service and ambiance. I also like that they send you reminder about your reservation and the immediate response when i sent out my concern thru email. 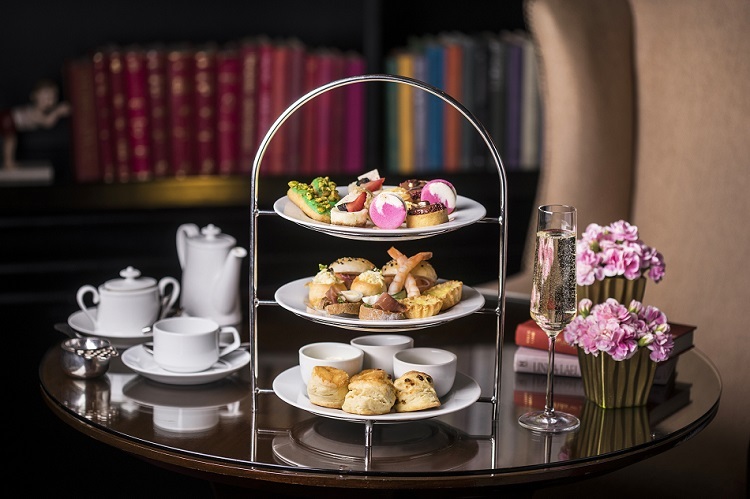 For the afternoon tea- service is excellent, food is good but the presentation of the pastries and savouries needs to improve as it doesn’t look appetizing. Very good place to celebrate and relax with family and friends. Definitely a must try afternoo delight!!! Airconditioning was a bit hot as we were seated near the windows. The service was terrible esp for a 5 star hotel. Its so hard to call the attention of the waitress since there were only 2 on duty. Value for money made it attractive because i have a discount card. Some of their pastries need some work though... eclairs were surely more than a week old. Yuck! Scones were amazing though! Appreciate the live piano. Id go back bec of that. Great experience, thanks so much! 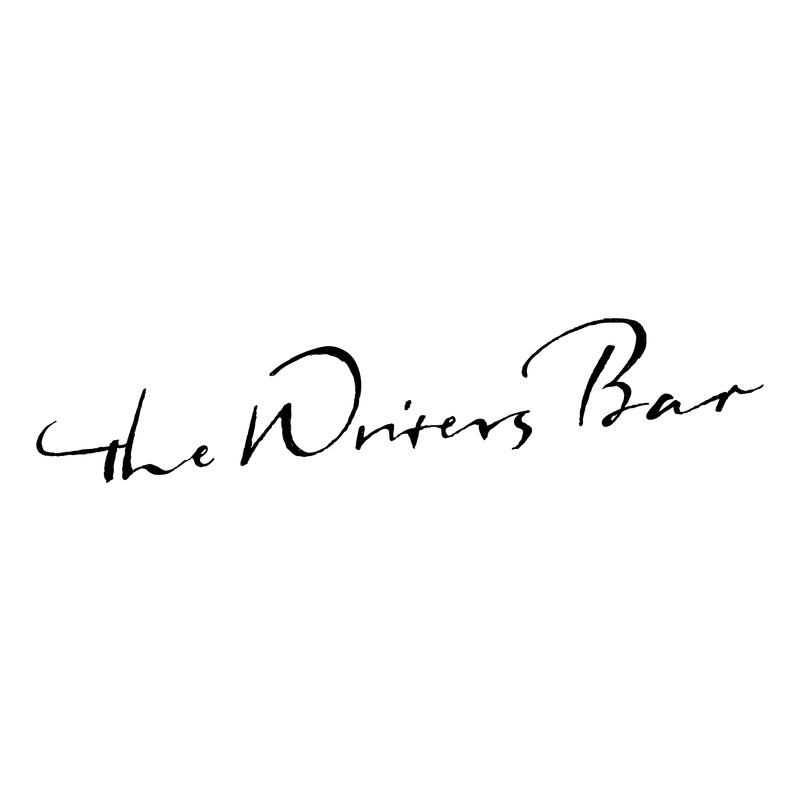 The Writer's Bar is a great place to have a drink, meet with friends or business associates, or indulge in their afternoon high tea. The staff are always friendly and provide excellent service! Highly recommended! It was my second time to avail the afternoon tea and was not disappointed. Great food and great service! the service level is perfect! Environmental service is very good, some sweets too sweet. We went there on time and the reception told us that you don't accept reservations, even though we had an email telling us precisely that our reservation is confirmed. Please fix that. We still got a table though, since there were a lot of tables available. Service was otherwise good, except for that mix-up. 10% Bad outside air flows in and smells smell.